British Graffiti Art In Focus: Is an indigenous rock painting showing off the number of kills any different to a rebellious teenager taking his girl to their local make-out spot where he declares his love to her spray-painted in crude bright colours the night before? The incredible history of writing and drawing on walls spans 30,00 years, and incorporates an array of forms; primitive cave paintings of figures and animals as seen in Africa and Australia, non-representational abstract geometric megalithic carvings seen on rocks in France and Ireland. Both practices later found an outlet in the form of “vandalistic” tagging – examples of which are to be found on the walls of Temple of Kom Ombo and elsewhere in Egypt, bawdily spewing out everywhere on walls in the ruined city of Pompeii. Independent Public Art, as this practice is now known, can be traced back to when Ed Seymour mixed paint and aerosol in a can back in 1949, creating the tool through which rebels, gang members, artists and protesters alike have expressed themselves since the ‘60s in New York. It has grown to a global phenomenon, absorbing an array of local influences that have resulted in an array of styles (from traditional graffiti to sculptural intervention, from poster art to performance art, and from geomentrical abstraction to photo-realistic figuration). The huge difference between official and independent public art lies in the necessary methodology of each. Official public artists get permissions and budgets, but at the cost of having to reshape their messages in order to pass official filters, and having to deal with impossibly long bureaucratic processes. Independent public artists need to pay for their own tools, and their practice is never fully permitted so they need to work covertly and use lightweight materials of ephemeral nature, but they can put out their message with no external selection or filtering, as soon as they decide they want to. 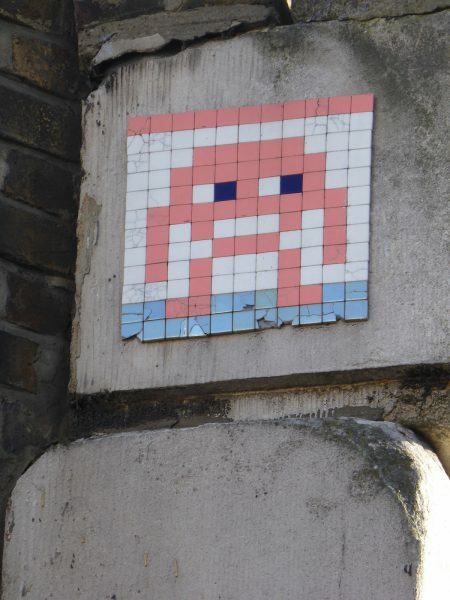 London’s Independent Public Art history is reflective of its particularly unique character. Enormous and heavily policed, its graffiti has at times been hard and mean, with the result that works rarely exist a few days before they are painted over. Things got really raw with the introduction of paintstripper. 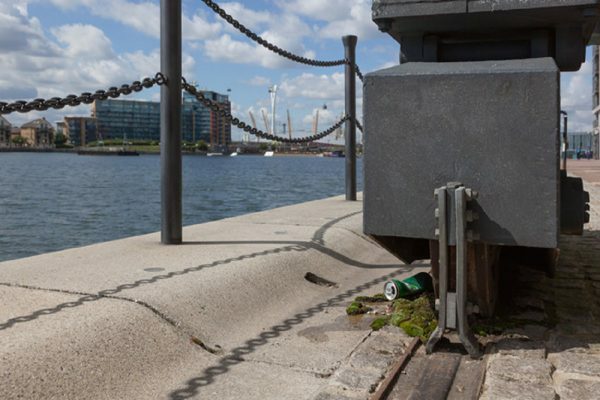 Paintstripper allowed artists to literally burn their tags onto the sides of trains so that any attempt to remove it by the authorities only made it shine out better. At about this time, a renegade started running around explored new ways to provoke us, including climbing into Regent’s Park Zoo and getting hits on zebras. His stencilled rats sprang up everywhere and people started paying attention. 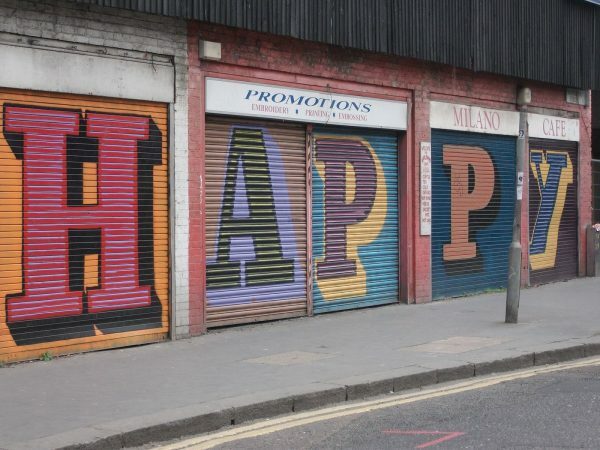 Unfortunately, a buoyant art market has produced a wave of fairly uncreative “street art” that has subsequently flooded the city only made worse by the next wannabe new name. In 2005, self-described “art terrorist” Banksy subverted the traditional means of getting his artwork into famous museums — he just posted them up himself. Starting in the USA, the artist installed works in four of the leading museums in New York, later turning his stunt in gallery 49 of the British Museum. There, he posted his version of a cave painting (a primitive hunter, pushing a shopping cart), complete with a descriptive placard. 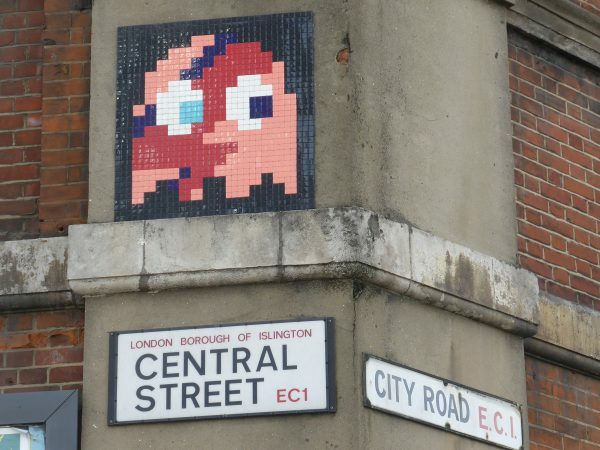 The piece stayed up for three days before it was spotted, subsequently being included in its permanent collection. “This finely preserved example of primitive art dates from the Post-Catatonic era and is thought to depict early man venturing towards the out-of-town hunting grounds. The artist responsible is known to have created a substantial body of work across South East of England under the moniker Banksymus Maximus but little else is known about him. His message is usually anti-war, anti-capitalist or anti-establishment, and his subjects include rats, apes, policemen, soldiers, children, and the elderly. His stencils feature striking and humorous images occasionally combined with slogans. Popularity has led to an unprecedented demand for his works, unfortunately resulting in people going to extremes to profit from his public pieces. The majority of works produced and sold through his agent is rather simplistic in its interpretation without the contextual complexities usually provided by carefully selected urban settings. 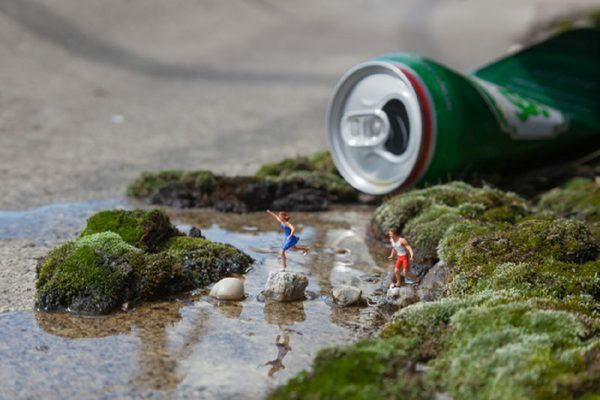 Using tiny model humans from train sets, Slinkachu has been “abandoning little people on the streets since 2006,” creating tiny tableaux in public spaces on the human condition. Drawing inspiration from the overwhelming feeling that comes with living in a crowded urban centre, his tiny figures work, play, contemplate, and sometimes just exist on and around walls, fences, trees, and even trash. Because they are left in public places, he funds his practice by the sale of images through his representative gallery and the actual interventions is left to degrade. Freeing the Space Invaders from their video game TV screens, he brings them into our physical world, and with each work, these unique pieces are set to become a fragment of a monumental installation. simple style and a bold, calligraphic technique that is unmistakably his own. A prolific vandal, his natural talent for colour and crisp use of line has set him apart from other taggers in the city right from the beginning, a skill he has subsequently used to develop a very successful commercial graffiti/typeset practice. Hailed as a pioneer in the exploration of letterforms, he has also become a very sought after gallery artist, his profile sky-rocketing after the exposure he received following and exchange of gifts between Cameron and Obama. 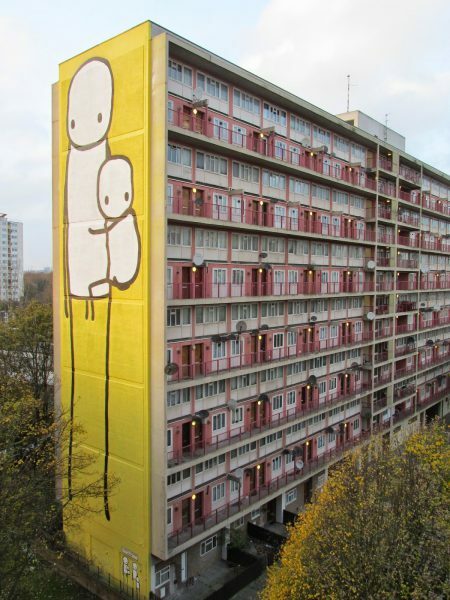 Stik started painting unofficial, socially conscious murals in his hometown of Hackney, East London in 2001. His seemingly simple stick figures wordlessly tell the story of his community and he frequently collaborates with hospitals, charities and homeless organisations. His most ambitious project has to be the collaboration with the Dulwich Picture Gallery, re-creating seven old master paintings from the Gallery’s collection around the streets of Dulwich. If you have a spare 15 minutes, it is well worth watching this excellent short film documenting the creation of the works and telling the story behind the collaboration.